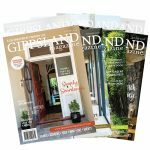 The winter edition is now available! 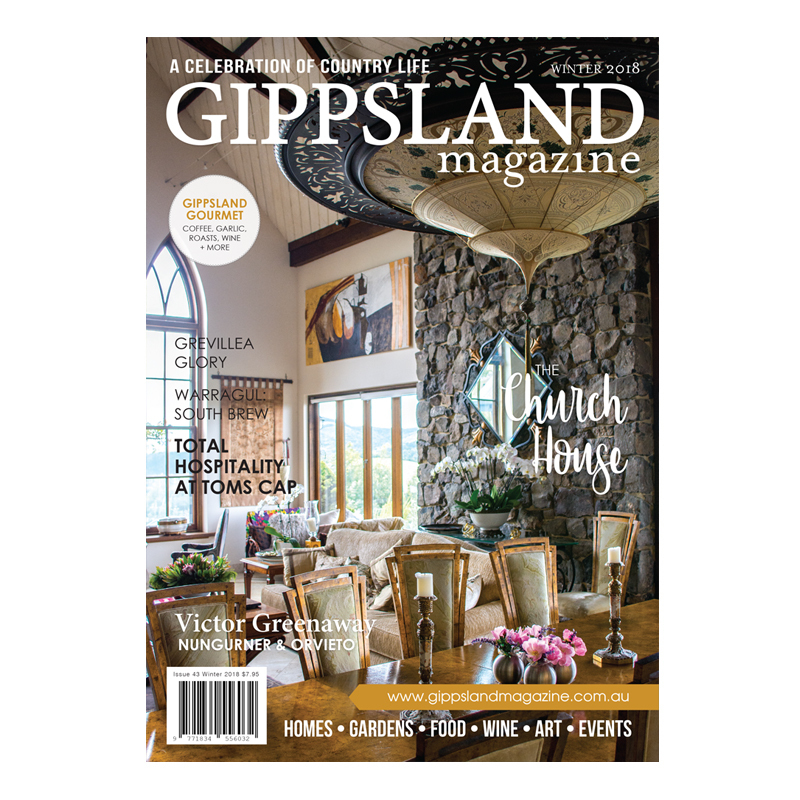 This issue we’re invited into the impressive Church House of Fish Creek, we visit a unique Grevillea garden in Nicholson, explore the spectacular Toms Cap winery in Willung South, sit down with Anita Turner and Daniel Calabro of Gippsland Cosmetic Laser Clinic, meet Victor and Judy Greenaway, discover the high country trails with Coonawarra Trail Rides, enjoy four seasons with Weyhill Farm in Ranceby, and take a break at South Brew Cafe in Warragul. 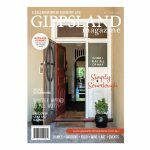 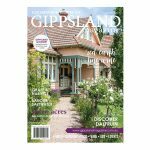 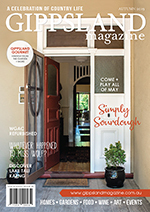 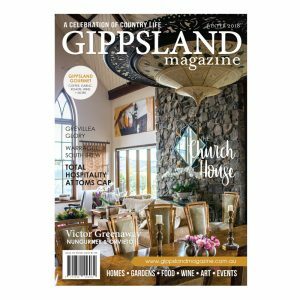 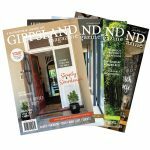 PLUS our usual Gippsland Gourmet section is full of recipes, wine news, events and more; AND we have an abundance of the local events, news and more.